We specialize in supplying high quality Quicklime Powder. Quicklime Powder comprises of Calcium Oxide, Magnesium Oxide and Silica. It is widely used in chemical industries. We offer Quicklime Powder in various specifications with CaO purity between 65% to 95%. 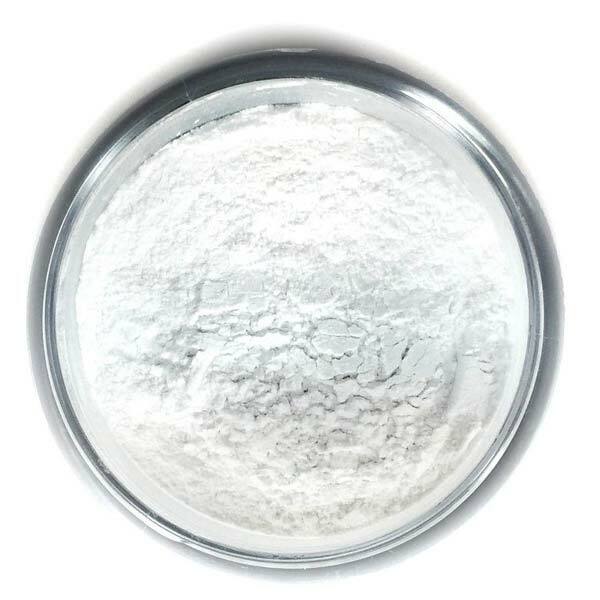 Our Quicklime Powder is available at most competitive prices in the market.